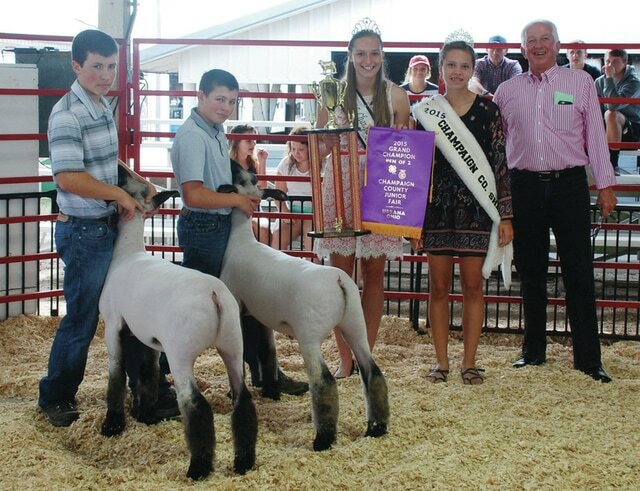 Annie Springer’s Champion 4-H Market Lamb, Showman of Showmen, sold for $3,500 to Laird’s Tax Service. Matthew Wallen’s Reserve Champion 4-H Market Lamb sold for $1,900 to a syndicate of buyers. James Stickley’s Champion Pen of 2 4-H Market Lambs sold for $750 to a syndicate of buyers. Sam Stickley’s Reserve Champion Pen of 2 4-H Market Lambs sold for $600 to a syndicate of buyers. 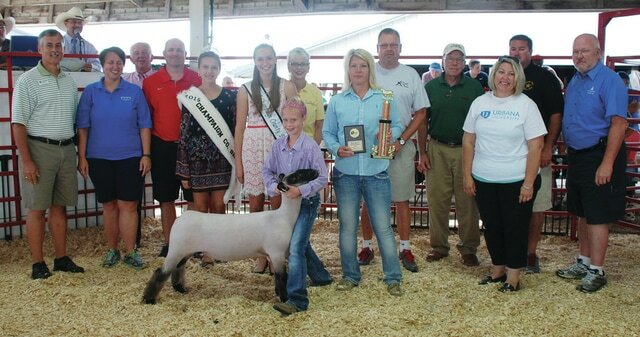 Hanna DeLong’s (Sr. Showmanship) 4-H Market Lamb sold for $1,200 to a syndicate of buyers. Drew Thompson’s (Intermediate Showmanship) 4-H Market Lamb sold for $325 to Alverto Orthodontics. 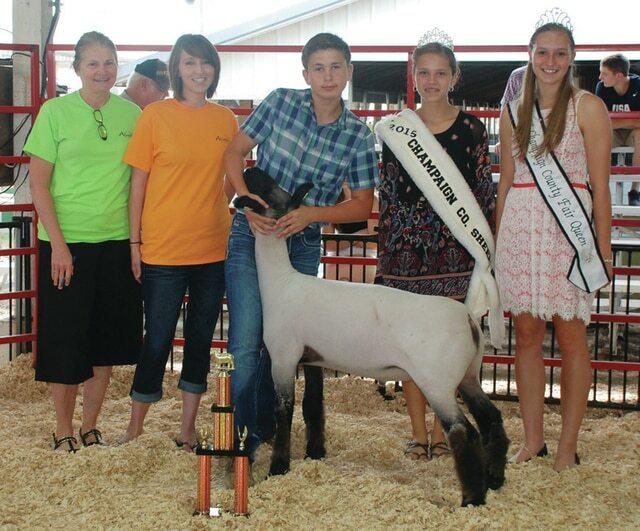 Zackery Burroughs’ Jr. Showmanship 4-H Market Lamb sold for $2,200 to a syndicate of buyers. 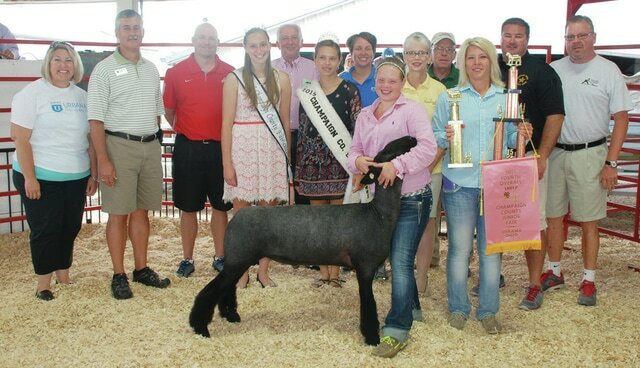 Addie DeLong’s Rookie Showmanship 4-H Market Lamb sold for $$1,300 to a syndicate of buyers. https://www.urbanacitizen.com/wp-content/uploads/sites/36/2015/08/web1_Lamb-Annie-Springer.jpgAnnie Springer’s Champion 4-H Market Lamb, Showman of Showmen, sold for $3,500 to Laird’s Tax Service. 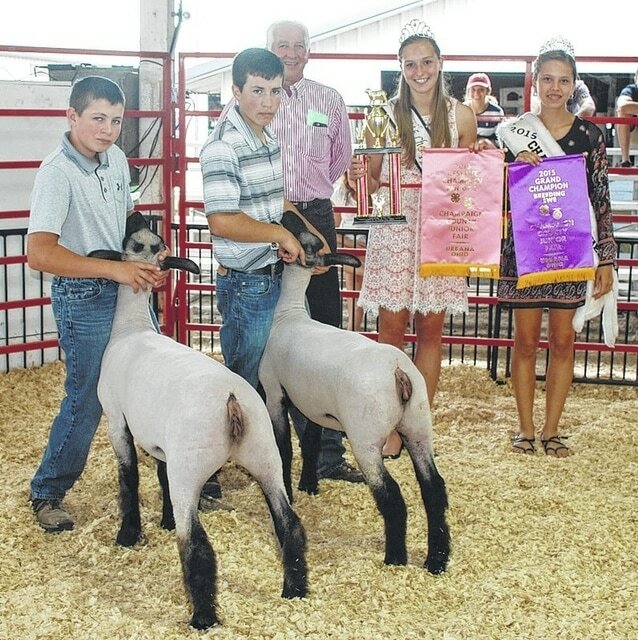 https://www.urbanacitizen.com/wp-content/uploads/sites/36/2015/08/web1_Lamb-Matthew-Wallen.jpgMatthew Wallen’s Reserve Champion 4-H Market Lamb sold for $1,900 to a syndicate of buyers. https://www.urbanacitizen.com/wp-content/uploads/sites/36/2015/08/web1_Lamb-James-Stickley.jpgJames Stickley’s Champion Pen of 2 4-H Market Lambs sold for $750 to a syndicate of buyers. https://www.urbanacitizen.com/wp-content/uploads/sites/36/2015/08/web1_Lamb-Sam-Stickley.jpgSam Stickley’s Reserve Champion Pen of 2 4-H Market Lambs sold for $600 to a syndicate of buyers. 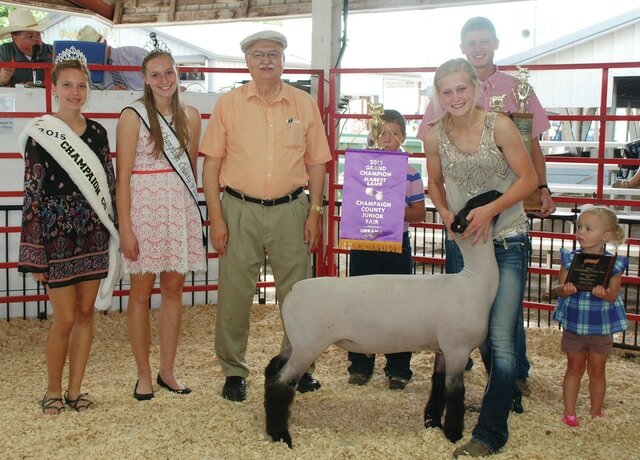 https://www.urbanacitizen.com/wp-content/uploads/sites/36/2015/08/web1_Lamb-Hanna-DeLong.jpgHanna DeLong’s (Sr. Showmanship) 4-H Market Lamb sold for $1,200 to a syndicate of buyers. https://www.urbanacitizen.com/wp-content/uploads/sites/36/2015/08/web1_Lamb-Drew-Thompson.jpgDrew Thompson’s (Intermediate Showmanship) 4-H Market Lamb sold for $325 to Alverto Orthodontics. 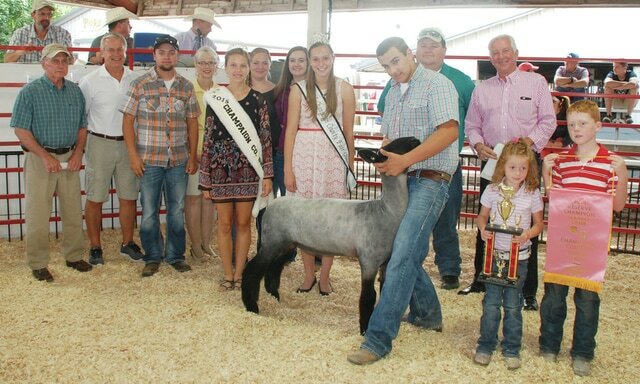 https://www.urbanacitizen.com/wp-content/uploads/sites/36/2015/08/web1_Lamb-Zackery-Burroughs.jpgZackery Burroughs’ Jr. Showmanship 4-H Market Lamb sold for $2,200 to a syndicate of buyers. 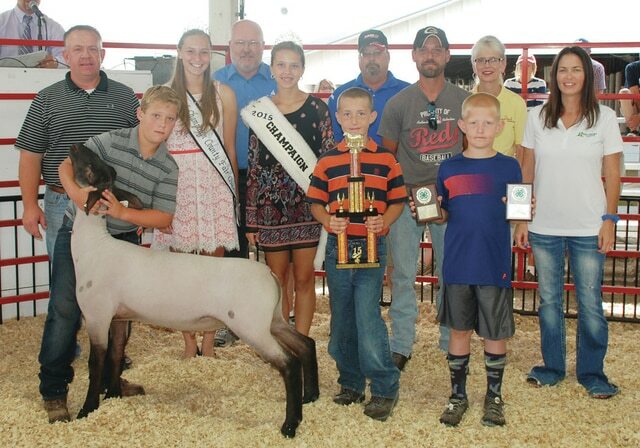 https://www.urbanacitizen.com/wp-content/uploads/sites/36/2015/08/web1_Lamb-Addie-DeLong.jpgAddie DeLong’s Rookie Showmanship 4-H Market Lamb sold for $$1,300 to a syndicate of buyers.